Best Buy Cyber Monday Sale is on now! 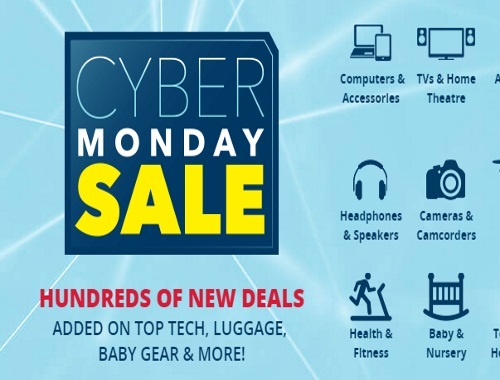 There are hundreds of new deals added on top of top tech, luggage, baby gear and more! Free shipping, lowest price guarantee, resserve online and pick up in-store, easy returns! Limited quantities are available, no rainchecks, limit 1 per household.